Is There Ever Too Much Cushion? Last post I wrote about the three major types of shoes, so now let’s talk about another aspect of shoes: cushion and zero drop. 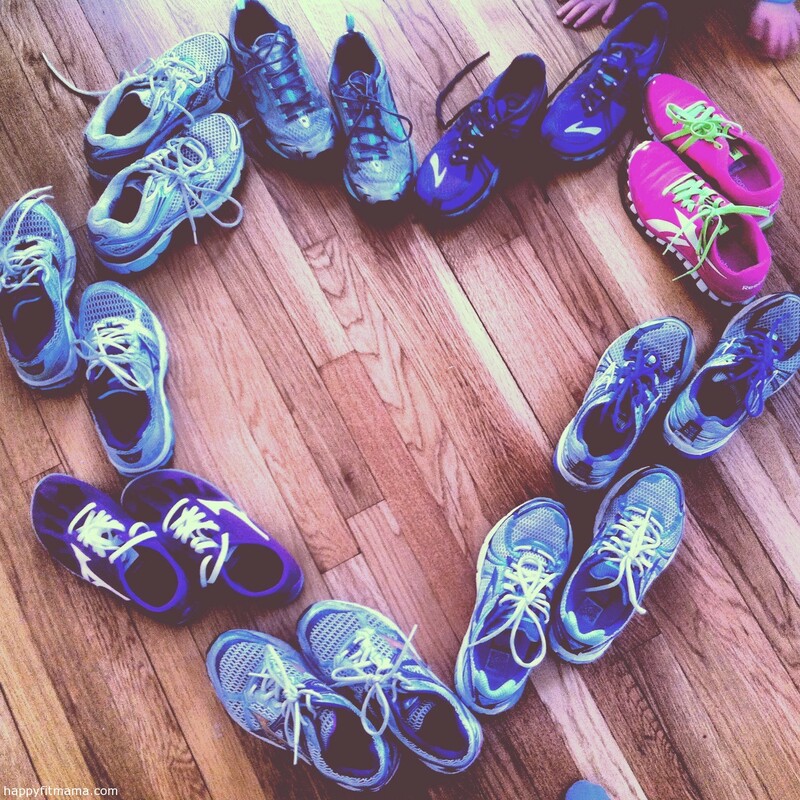 Shoe companies like to tell you running in their shoes is like running on a cloud. But a cloud may not be ideal running terrain because you can’t see what your foot is going to land on if its sunk into that white fluffy goodness. High cushion shoes are gaining a pretty good following. Each season more brands come out with their own version of high cushion shoes. Hoka One One were the first ones which hit runners by storm. High cushion shoes are great for runners who have had stress fractures and those who are heavier. They are very soft to run in compared to other shoes. There are a few things to be aware of though. First, they reduce the amount of feedback you get from the ground. This can result in a turned ankle because you don’t know what is under your foot fast enough to shift your weight. Second, for some runners they feel less table because of the extra cushion and give in the sole. Minimalist shoes have also received a lot of hype. When people refer to minimalist shoes they can mean one of two things either zero drop (which we’ll cover next) or the amount of thickness of the foot bed and sole of the shoe. A minimalist shoe gives you the most feedback from the ground. Feedback is very helpful especially for trail runners. You need to know the angle of the trail, where the rocks and roots are, and whether the rock you chose to jump on is stable. These sensations are reduced in a shoe with a thicker sole. Zero drop shoes are shoes that have zero to a very low (3mm or less) drop from your heel to your toe. Most shoes have a 9-12 mm drop from heel to toe. Most minimal shoes are also zero drop or 3mm or less. This makes sense since they don’t have a lot of added cushion. Zero drop shoes put your foot in it’s normal position on the ground. It allows the Achilles tendon to fully extend and it makes sure your foot, ankle, knee, and hip are lined up like they should be. With zero drop shoes you can’t just jump into them and go out and run. You have to transition to them. The tendons and ligaments in your feet are used to the 9-12 mm drop. Running in zero drop will extend that Achilles tendon and can cause an injury if you transition too quickly. I recommend alternating between the two pairs of shoes until your feet get used to the zero drop. If you do experience sore ness in your feet or lower legs, transition more slowly. Here is the most important thing to take away from these last two posts: FIND SHOES YOU ARE COMFORTABLE IN. You’ll be spending a lot of time in them and you want it to be enjoyable. If your shoes feel uncomfortable, try a different pair. Many running stores have a 30 day guarantee so long as you don’t trash the shoes. Clean them up with some glass cleaner and brush out anything in the tread before you take them back in.